Laura Chandler is a founding member of Sacred Stream and serves as its Executive Director and as a primary teacher. She is involved in the day-to-day running of the organization and works closely with her staff to ensure fast and effective problem solving. Laura brings a creative and visionary perspective, and is focused on developing the areas of marketing, curriculum, and helpful products. 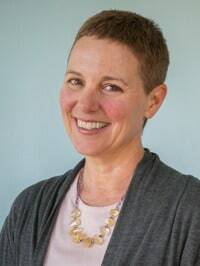 She is a senior teacher at the Sacred Stream and also has an active Depth Hypnosis and Shamanic Counseling Practice in San Francisco and Berkeley. In addition to her work with the Foundation, Laura is an award-winning singer/songwriter, and has a recording studio and publishing company in San Francisco.